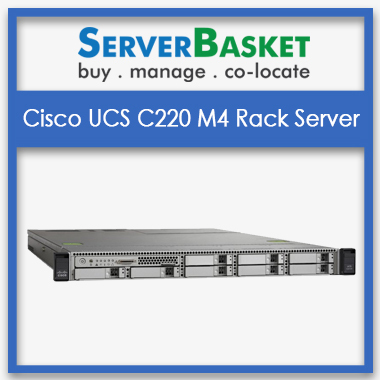 If you are looking for the latest servers of various brands under the effective price, then Server Basket is the right place to purchase from. 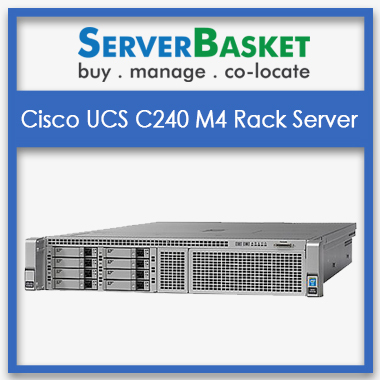 Here you get to choose from a wide range of choices ranging from different brands, a configuration that is available in rack, tower/blade chassis, and everything falls under the best buy price. 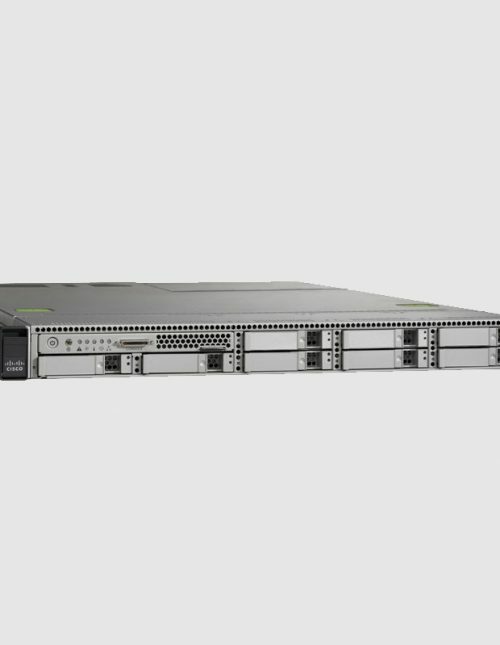 We have all the latest servers available in the market from Dell, HP, IBM, Cisco, and Supermicro, etc. 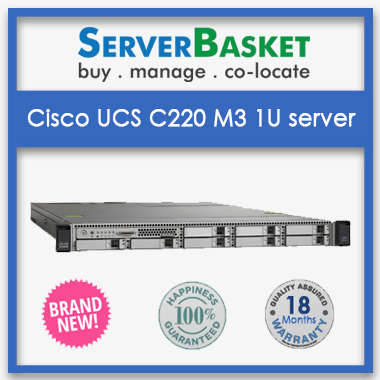 Have a look at the entire server list to know more about the details and the pricing. 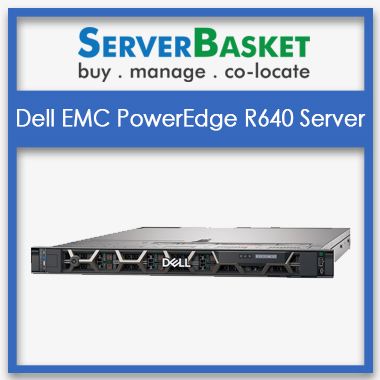 We have a wide range of server brands available including Dell, HP, IBM, Cisco, and Supermicro, etc. of all latest series like 30 & 4o Series in Dell PowerEdge Servers, Gen9 & Gen10 Servers in HP ProLiant Servers etc . Pick the right server from the server pool that is suitable for your business and gets it for the best-valued price. The major reason to shop from Server Basket is, you get to choose from a wide range of products while allowing you to invest the lesser amount compared to the other online store in the business. 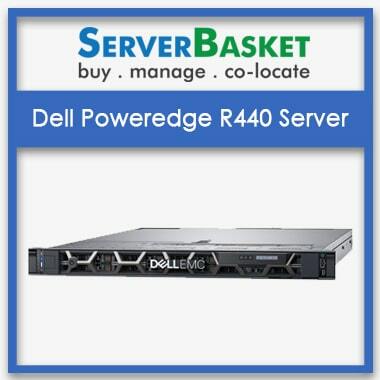 At Server Basket, there is a wide range of servers in Rack, Tower and Blade models including the Dell PowerEdge R940, R840, R740xd, HP ProLiant DL325 Gen10, DL385 Gen10 Server, IBM X3400 M3 Tower Server, etc. Any Server of the prescribed brand will be delivered instantly with the right configuration that is apt for your business needs. 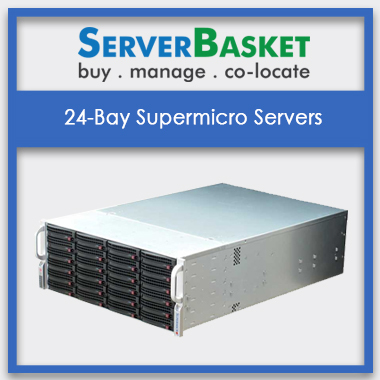 Server Basket has the latest servers ranging from low to high configurations that can support businesses of small, mid and large scale with different workloads. 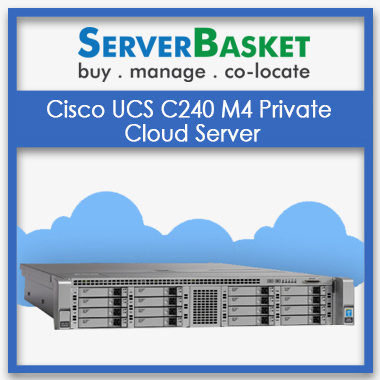 We have the servers with pre-installed configuration and servers that can be customized depending on the business requirement. 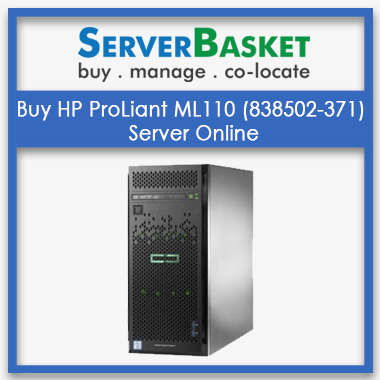 Choose the best server by taking the right pre-sales guidance from Server Basket and take home the server that you were looking for a while. 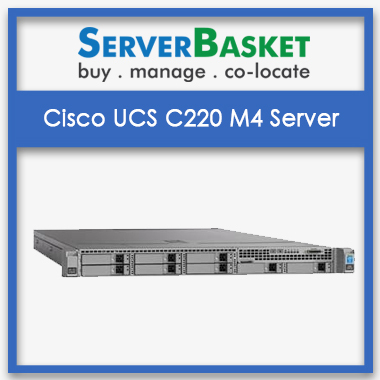 We have the list of the servers that are available from our store along with its specifications, features and the price deal. This detailing will help you to compare and buy with the other servers and make it easy to find the one that comes under your budget and business requirement. To make it even simpler, we at Server Basket provide free remote demo services to help and let you understand the working of the entire server and gain knowledge on its performance ability, expandability, and availability and check whether that server works well for your business or not. We will be able to provide this demo server only if the refurbished server of that same model is available. You might be sure about your business requirement, but it might be confusing to decide on the right server to invest on. 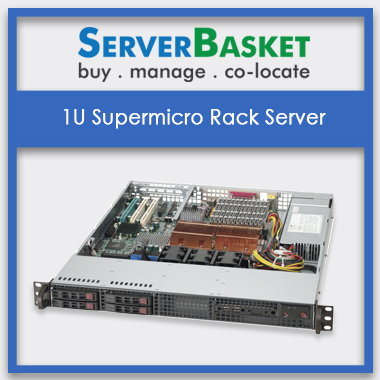 Here at Server Basket we provide pre-sales support for free and help you find the best server that is suitable for your business, our team will take your business requirement and your IT budget and match you with the server that is an appropriate fit for your business application needs. You can sit back and relax after you order for the server from us as we will take care of the entire shipping process with utmost responsibility-be it from multi-layer packaging of the server to delivering the server to your location within 2-3 business days. We ship your product to any location in India including the cities like Delhi, Kolkata, Noida, Mumbai, Chennai, Hyderabad, Bangalore, etc. When you are facing any issue with the server, be it software or hardware issue, installation of OS, updates, repairs, etc. You can contact to our technical support team who will be available round the clock through live chat, phone call or emails and will help you remotely by resolving the issue by giving you the accurate instructions/ guidelines. 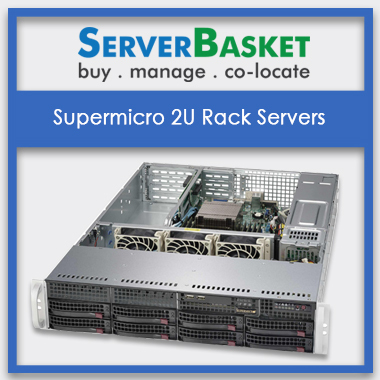 At Server Basket, you get a compulsive 3-year warranty of all the brand-new servers and a maximum of 1-year warranty on the refurbished servers. The warranty services include the replacement of the server parts/ components in case of its failure under the warranty period. On providing the longest warranty period compared to the other online stores, Server Basket is claimed to be the most trustworthy online store to shop from.